The Wiggles have very kindly donated a fantastic competition prize to the Jack Draws Anything fundraising effort. One very lucky person can win a family ticket to The Wiggles Greatest Hits Tour, but it doesn’t end there! Also included is the opportunity for the winner plus 3 guests to MEET The Wiggles before the concert! 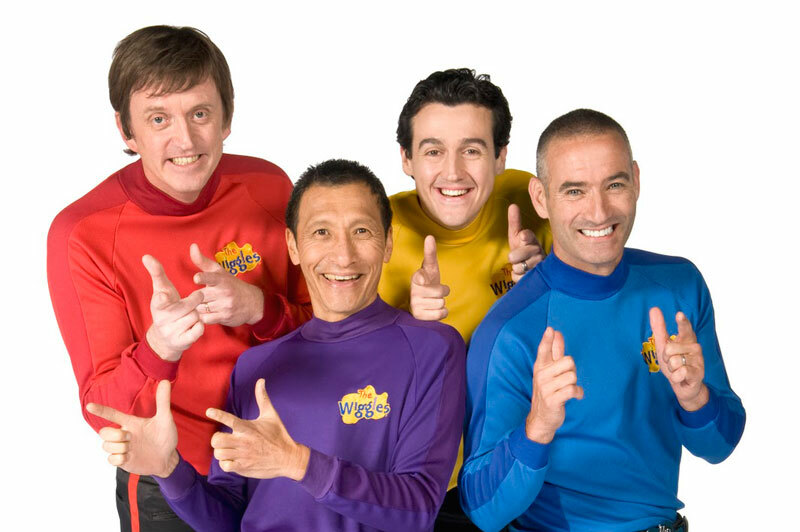 2011 marks The Wiggles 20th birthday so in celebration the show will be jam packed with some of their hits from over the years such as Hot Potato, Fruit Salad, Rock A Bye Your Bear and Toot Toot Chugga Chugga. You could join Jeff, Anthony, Murray and Sam as well as their Wiggly friends; Dorothy the Dinosaur, Captain Feathersword, Wags the Dog and Henry the Octopus for this spectacular production! Jack has been to every Scottish Wiggles concert since 2005, and has thoroughly enjoyed every single minute–he cannot wait for this years, and was thrilled when Santa left tickets for him and his brothers. Please note–no travel is included, you will have to make your own way to Edinburgh Playhouse, sorry. Entrants must be 12 or under at time of concert. Closing date to receive entries is Wednesday 18 May 2011 (1 week before the concert), entries after that will not be eligible, sorry. Each person may enter one time only. Judge’s decision is final, no arguing, no sore losers please. Jack Draws Anything is not responsible if the concert is cancelled or the prize is withdrawn. There is no entry fee, the donation is purely voluntary. Entries / pictures cannot be returned, sorry. The top 3 winning entries will be displayed on the Jack Draws Anything website. At least 1 of your party must be a grownup.